Playtech, the world’s largest supplier of online gaming and sports betting software has hooked up with Totalizator Sportowy, the provider of the Polish national lottery to supply a range of online gambling services to the latter. In view of this, Playtech will extend the services and solutions on an exclusive basis. 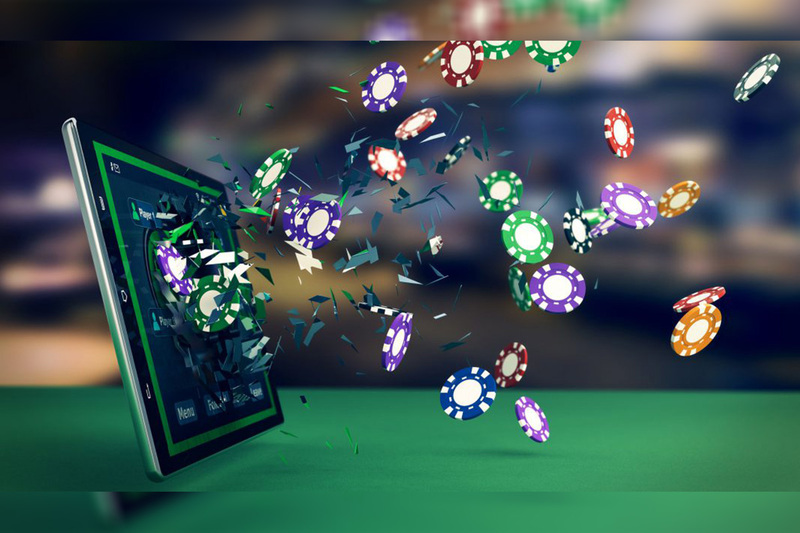 The contract, which was awarded post a public tender process, covers Playtech’s online casino platform, games portfolio and an assortment of marketing and consultancy services. Two Romanian entrepreneurs are going to relaunch the Lebada Luxury Resort & Spa in the Danube Delta. They have invested EUR 20 million in the complex, purchased in 2017 for EUR 3 million from the tax agency ANAF. ANAF sold the complex to recover damages owed to the state by convicted businessman Sorin Ovidiu Vantu. “We have a casino building, but we are waiting for the regulations in place,” said Laurentiu Niculae, general manager Lebada Luxury Resort & SPA. 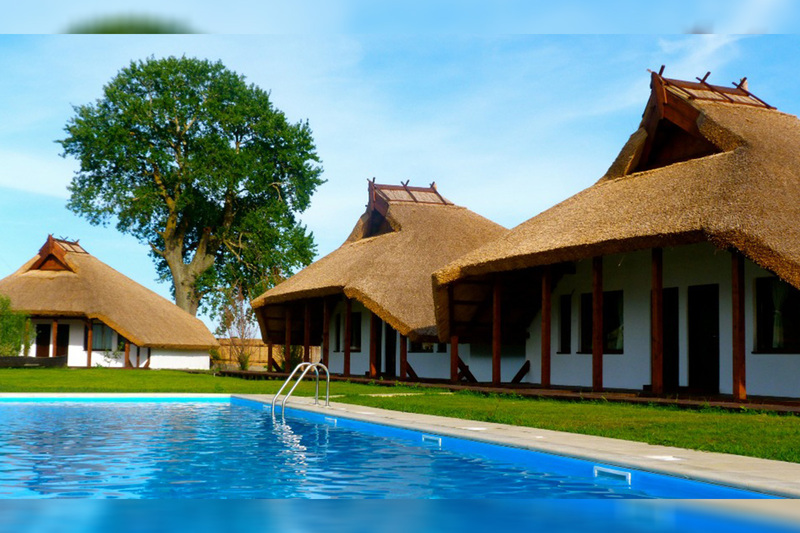 Lebada Luxury Resort & Spa is located in the heart of the Danube Delta, on the Sulina branch. The complex has a land of almost four hectares. The complex has over 200 accommodation rooms, of which 140 are for the guests and the rest of the employees. 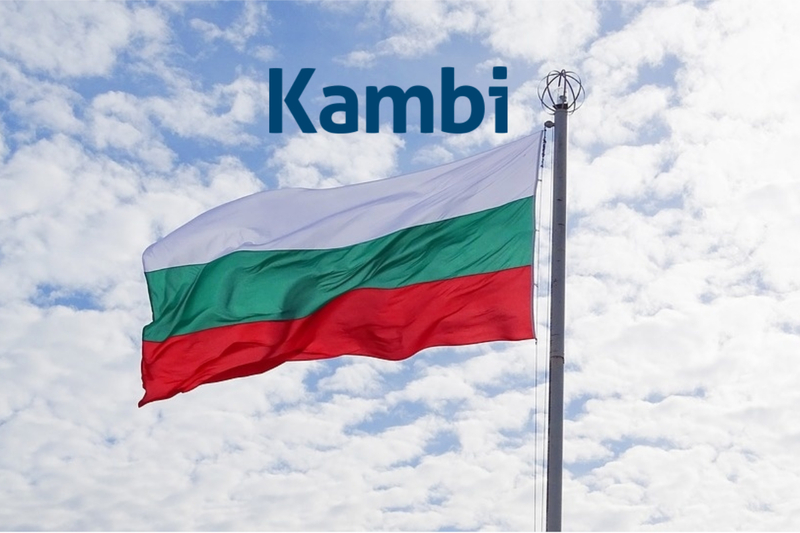 Kambi Group plc will power the international sports betting expansion of Bulgaria’s National Lottery JSC after the two companies today strengthened their partnership by signing an extended sportsbook agreement. The new deal will see Kambi continue to provide its Sportsbook and managed services to the National Lottery JSC’s 7777.bg brand in Bulgaria and in addition, support the operator’s planned entry into Moldova this summer. National Lottery JSC, a member of the World Lottery Association, was recently selected by Moldova’s Public Property Agency to run both its national lottery product and a brand new online and retail sportsbook, as part of a public-private partnership. Sports betting is currently prohibited in Moldova, however, at the end of 2016, the country passed legislation to regulate the activity under a monopoly framework. After a tender, National Lottery JSC has the right to operate in Moldova for 15 years. Kambi will support National Lottery JSC by providing its multi-channel Sportsbook product, with plans to go live online in the next few months, followed by a retail rollout where the Kambi Sportsbook will be available to players in local stores and soon-to-be developed sports betting shops. Following the launch of the Kambi Sportsbook in Bulgaria at the start of 2018, National Lottery JSC has experienced rapid growth in the market, with the 7777.bg brand already among the country’s top three online sportsbooks. This success, combined with the Moldovan lottery tender win, convinced National Lottery JSC and Kambi to extend their partnership for the long-term. The new contract replaces the initial deal signed by the pair in July 2017. “For the 7777.bg brand to be among the market leaders in Bulgaria within 18 months of partnership is testament to the quality of the Kambi Sportsbook, as well as the National Lottery’s marketing expertise. 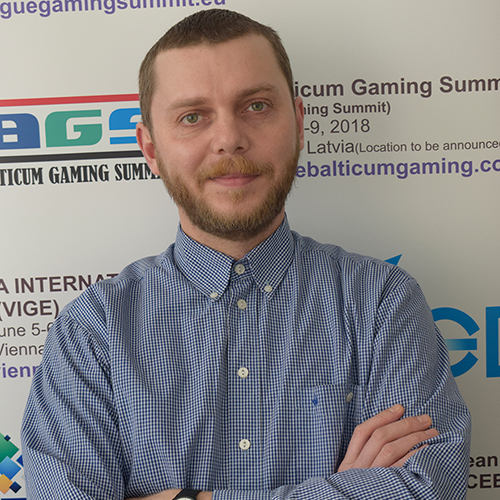 Milen Ganev, Managing Partner of National Lottery JSC commented: “When replacing our previous sports betting supplier with Kambi, we did so with the goal of becoming a market leader in Bulgaria, a position we’ve achieved well ahead of time. Kambi is a provider of premium sports betting services to licensed B2C gaming operators. Kambi Group plc is listed on First North at Nasdaq Stockholm. Our services encompass a broad offering from front-end user interface through to odds compiling, customer intelligence and risk management, built on an in-house developed software platform. Kambi’s 20-plus customers include 888 Holdings, ATG, DraftKings, Greenwood Gaming & Entertainment, Kindred Group, LeoVegas, Mohegan Gaming & Entertainment and Rush Street Interactive. Kambi employs more than 700 staff across offices in Malta (headquarters), Romania, the UK, Philippines, Sweden, Australia and the United States. Kambi utilises a best of breed security approach, and is ISO 27001and eCOGRA certified. Kambi Group plc is listed on First North at Nasdaq Stockholm under the symbol “KAMBI”. The Company’s Certified Advisor is Redeye AB. The National Lottery brand is the largest licensed gambling operator in Bulgaria. It is one of the fastest growing businesses and one of the most innovative in Central and Eastern Europe. 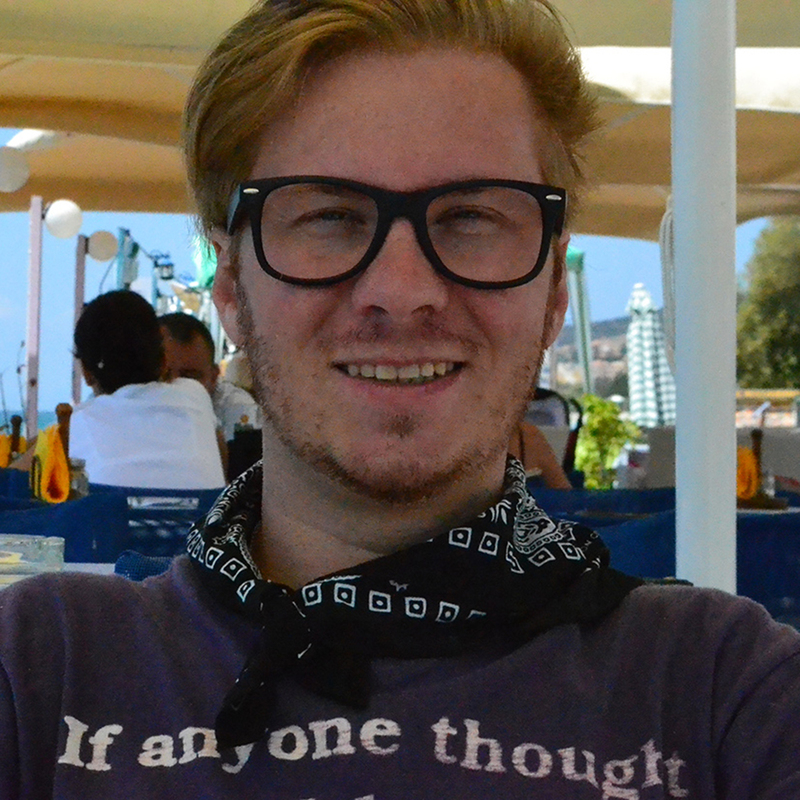 The company is a private legal entity, established in 2012. The National Lottery enjoys 98% brand awareness which makes it one of the most recognised brands in Bulgaria. The National Lottery JSC is proud of its team, it consists of highly qualified and motivated specialists with extensive background in marketing, sales, logistics and IT. At present, it has more than 18,000 POS for instant tickets and more than 1,500 POS for Draw Based Games.